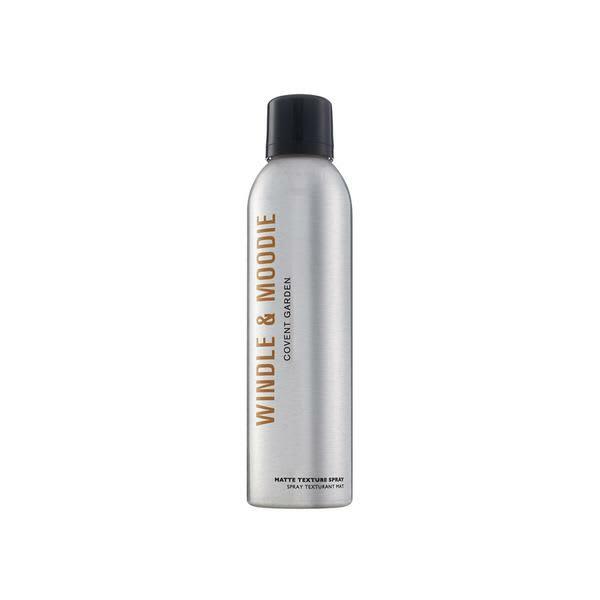 Invisible spray that creates instant texture, volume and body, and brings flat hair to life by Windle & Moodie . With spirulina extract to strengthen and help seal in moisture. Neil Moodie's best friend on editorial shoots and fashion shows. Shake well. Hold 25 cm from the hair.